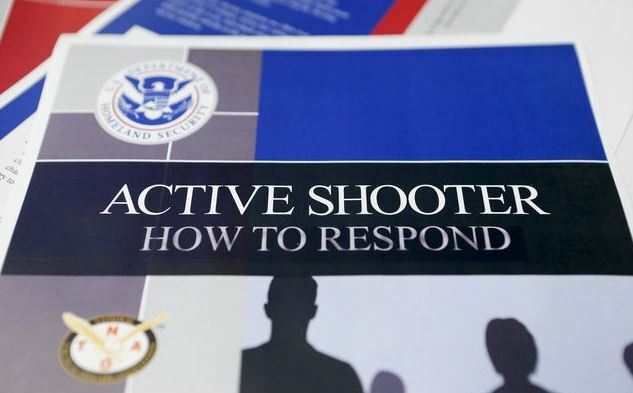 The following guidelines are intended to reduce your personal risk in the unlikely event that an Active Shooter Incident should occur on campus. If possible without compromising your safety, leave the building and call 911. Even if phone lines are overwhelmed and your call does not go through, recall.